This article is part of our special report Big data revolution and EU healthcare. The healthcare sector generates massive volumes of data, which has “immense potential” to protect and promote health and to improve healthcare and cure, according to the EU’s Health Commissioner Vytenis Andriukaitis. Speaking at the “Big Data: Connected solutions for better healthcare” conference held in Brussels last week (25-26 January), the EU health chief stressed the importance of big data in healthcare, saying that its usage could identify patterns that will, in turn, lead to new prevention, diagnostic and therapeutic techniques. “At the same time, it could decrease inefficiencies and reduce waste, time and resources,” Andriukaitis noted. 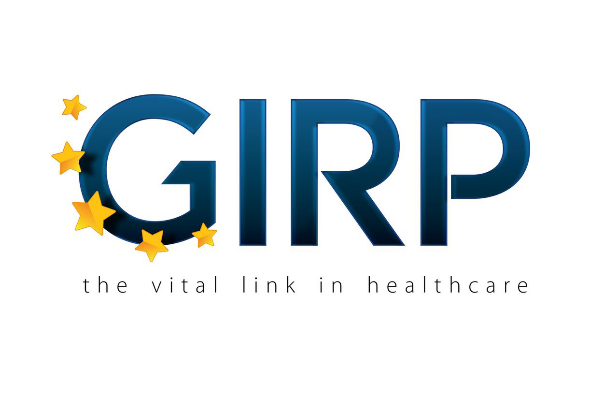 He singled out the importance of the European Reference Networks, whose aim is to provide cross-border healthcare cooperation between European countries to treat rare and complex diseases. “The success of ERNs also depends on big data: they will compile fragmented health data sets, generate new clinical, genetic, behavioural, and environmental data and make use of these data,” the EU official said. 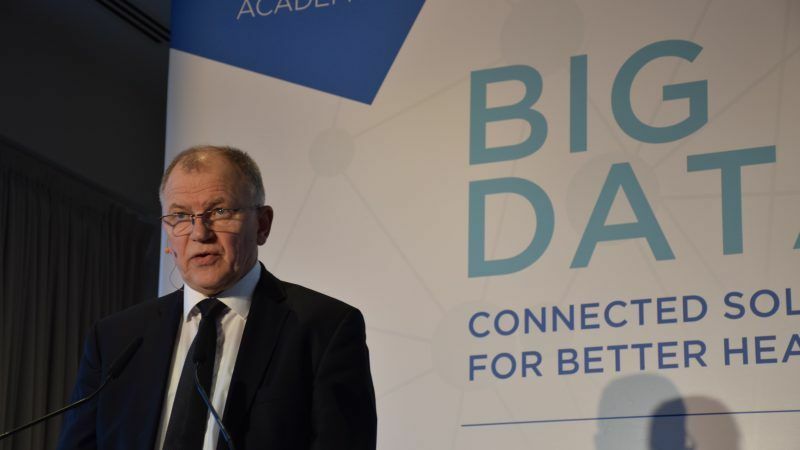 Andriukaitis also cited a recent public consultation on data protection, pointing out that 64% of respondents indicated that high-performance computing, big data analysis and cloud computing for health research should be advanced. “Secondly, 64% either agree or strongly agree that it would be useful to further develop digital infrastructure to pool health data and resources securely across the EU,” he added. A new General Data Protection Regulation (‘GDPR’) is coming up in May, which will basically regulate the processing by an individual, a company or an organisation of personal data relating to individuals in the EU. “This regulation should improve the way we deal this data while simultaneously protecting individuals, which is not an easy thing to do,” Wolfgang Mähr, chairman of the supervisory board of the Alliance Healthcare Deutschland, told EURACTIV.com. Several public health NGOs have expressed reservations about the rising tendency to use big data in healthcare, saying this may pose a threat to the right to privacy and ownership of personal data. “That Big Data can be acquired from various sources that go beyond the healthcare domain is a big concern,” the European Public Health Alliance (EPHA) said in April. EPHA stressed that it might include data derived from patients and insurance records, wearable sensors, genetic data and those collected by mobile apps or social media. 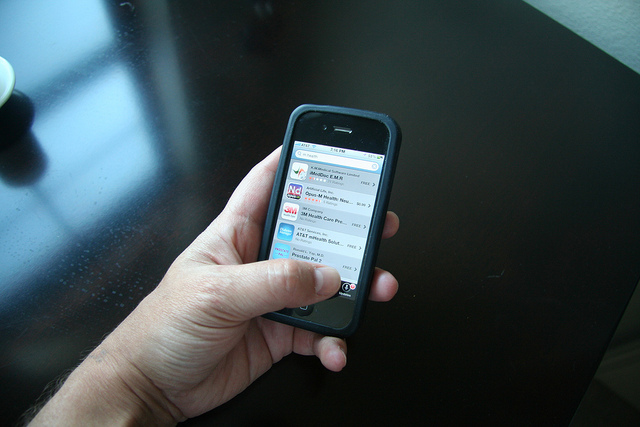 “If you, like many others, use a mobile phone to track the number of steps you take, monitor how many calories you burn and count the number of hours slept at night, this information is also a base to create a profile of you as a patient, consumer, parent, employee, citizen,” EPHA said. During the event, it was noted that there has been a massive increase in the use of big data from 2015 to 2017. Quoting the 2017 statistics, experts said that every minute there were 452,000 tweets sent, 4.1 million YouTube videos were watched, 156 million emails were sent, 900,000 Facebook logins were done, 3.5 million search queries were made and 16 million text messages were sent. Mähr told EURACTIV that the EU and its member states tended to favour regulation. “One area in which it stands out from the rest of world is data protection and the protection of individuals regarding data,” he said. But the problem, according to Mähr, is that the protection of individuals on data is slowing developments in big data and the smart, intelligent use of the information available to us. “Many IT experts claim that in the US, it’s a matter of fact that it’s much easier to run big data approaches because they are not slowed down by regulations on individuals’ protection,” he noted. “What you are not able to do is go out, gather data and look for patterns that you might discover. This is like a discovery journey where you will collect data from various resources, then you look at whether there is a pattern that you can see, any intelligence, any value you can take out of it. This is not covered by the General Data Protection Regulation (GDPR),” he added. The health expert stressed that pharmaceutical wholesalers have clear rules about temperature required to store and ship the goods to the clients and are therefore discussing necessary investments like appropriate cars, vehicles etc. For Mähr, this is the old way and some companies have already started using the big data in a “smart way”. Regarding healthcare big data, the expert pointed out that there is huge potential to decrease costs by improving research, shortening clinical trials (speeding them up), and reducing side-effects like hospital (re)admissions. He added that big data could also be used to do a biological modelling. In other words, we can use big data technology to do research and create new biological substances by artificially synthesising things, bypassing the traditional chemical processes. When you have a product, you will always check what the reaction in your body is, and with the big data, you have the opportunity to discover a lot of other things, like side-effects, in a structured way that was not possible before. For this to happen, real-world evidence is needed, which requires getting information from all patients. Another example he cited was the devices which gather data already sold to the public, such as the fitness tracker or the Apple watch.